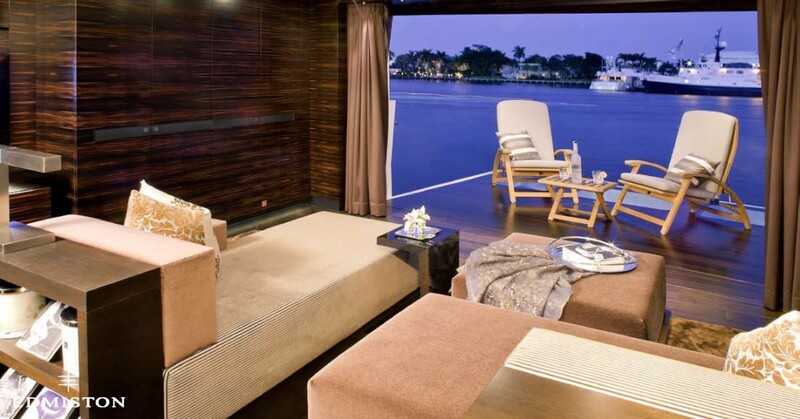 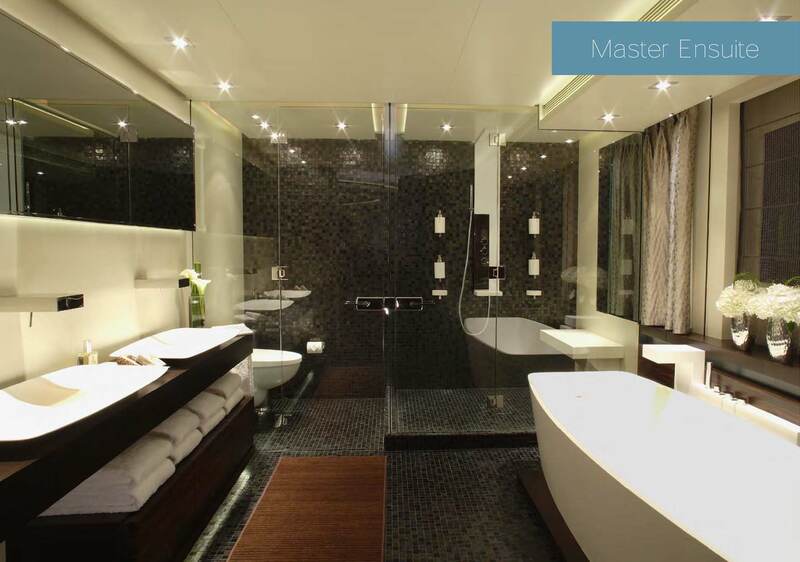 Master King on bridge deck with revolving bed and private terrace with Infinity pool + VIP Master King on main deck with balcony + three Queens and one Twin cabin below, each with private bathroom. 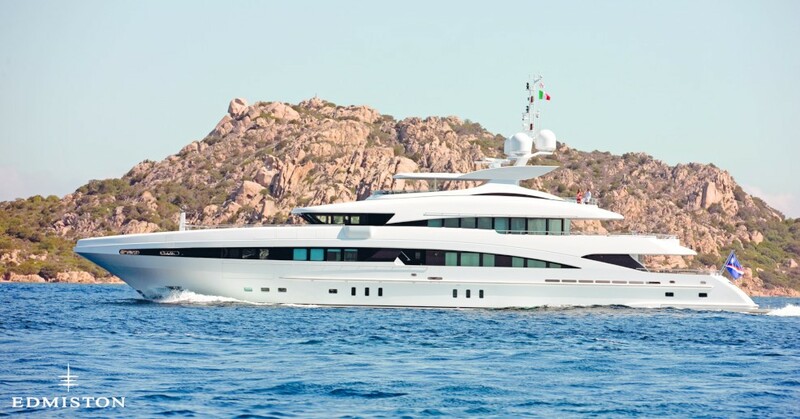 The owner of the sleek and stylish 50m motor yacht INCEPTION is offering an exceptional deal of $175,000 per week for any Caribbean charter taking place between 1st and 15th December, and from 4th January 2017 onwards. 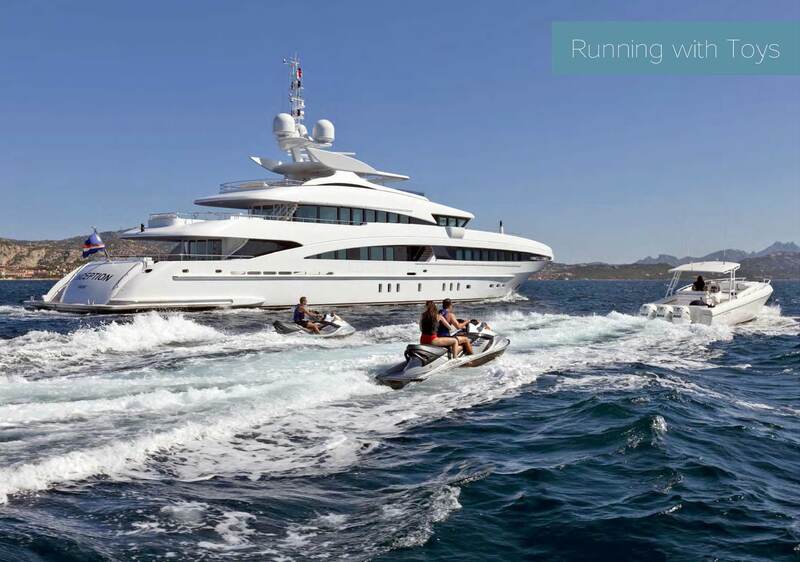 Launched in 2008 by Dutch yard Heesen Yachts, INCEPTION boasts an eye-catching, sporty profile as well as superbly appointed spaces suitable for family living, entertaining and pure relaxation. 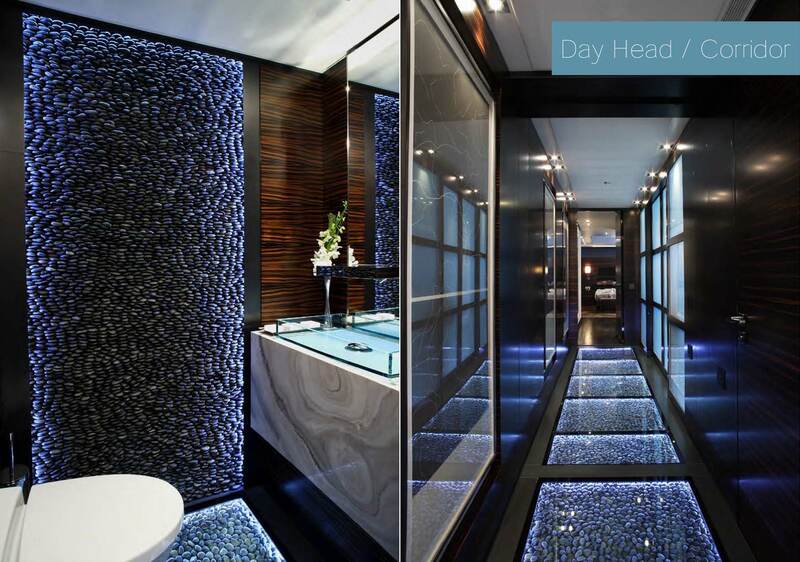 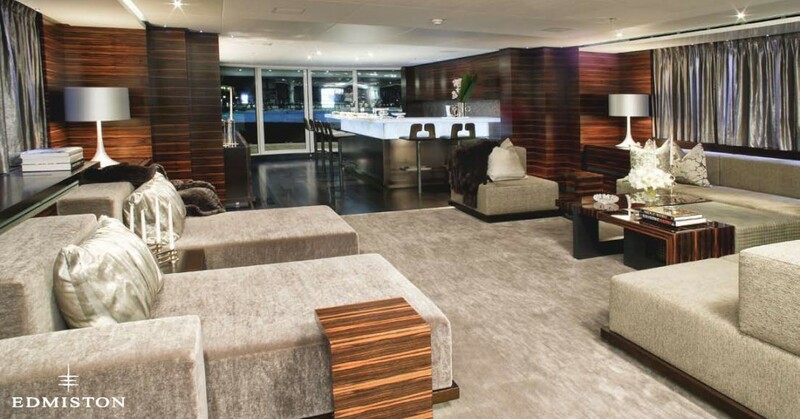 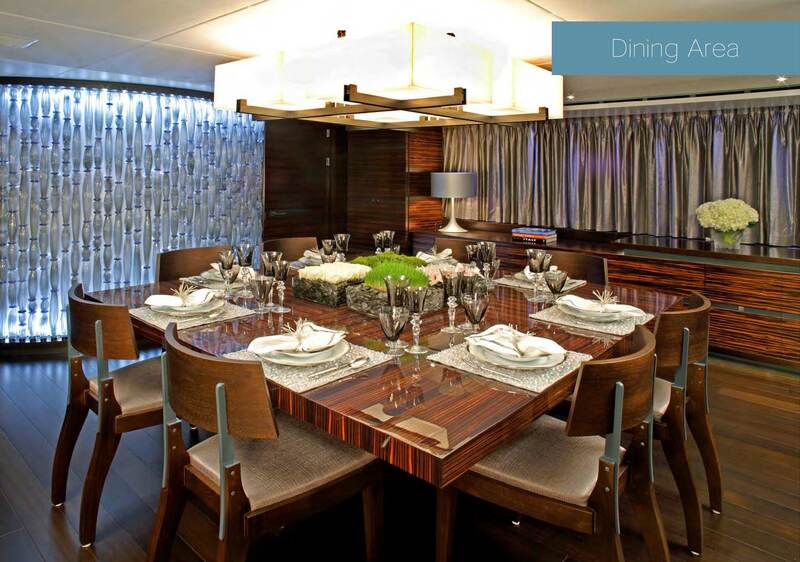 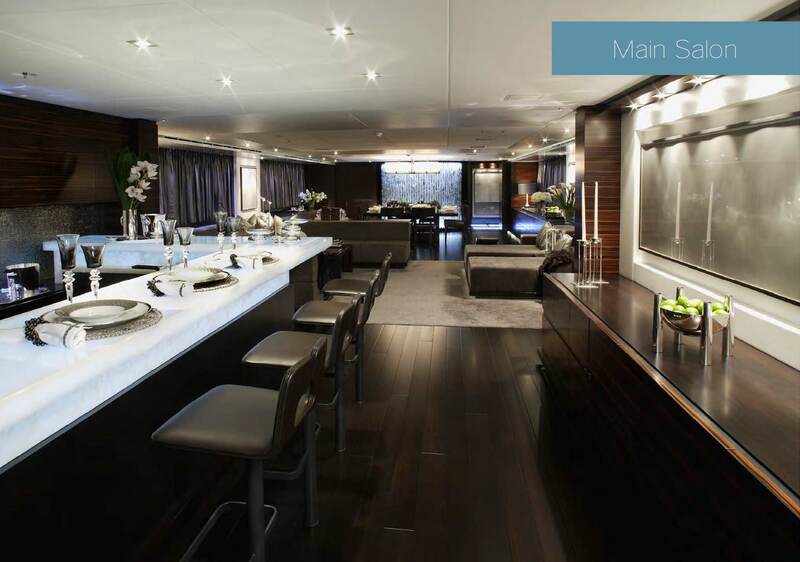 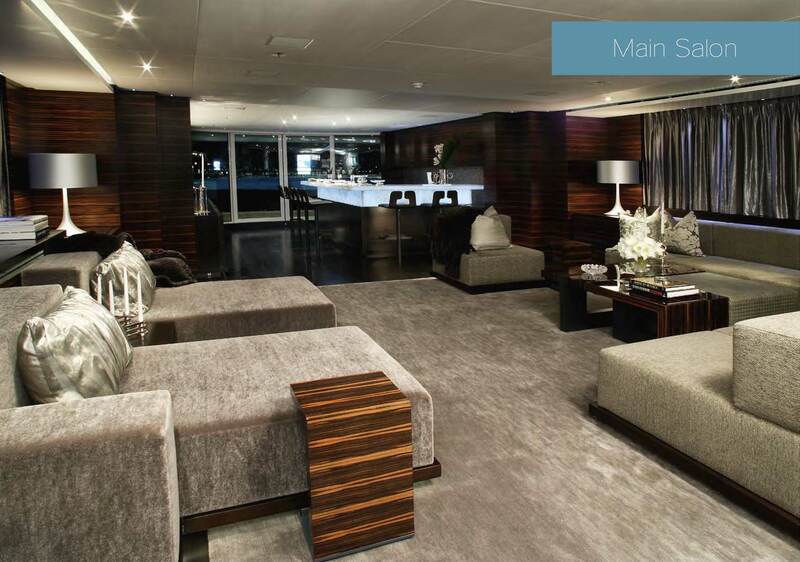 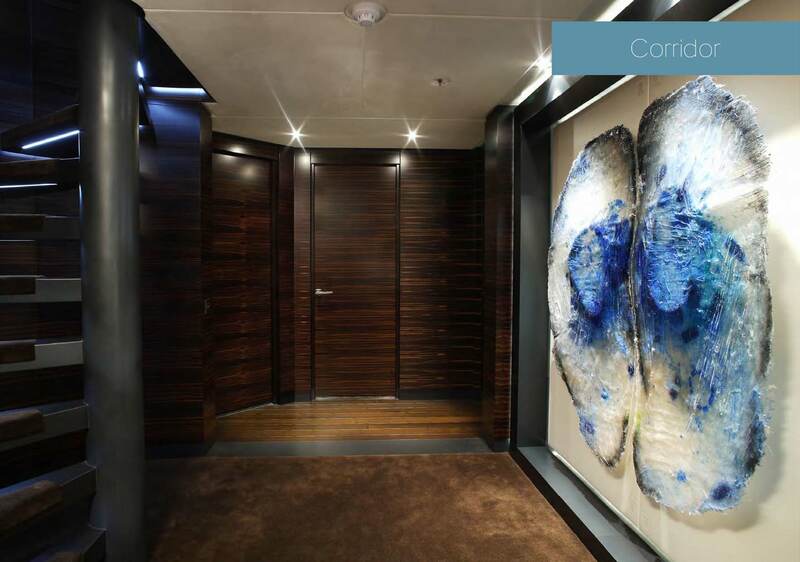 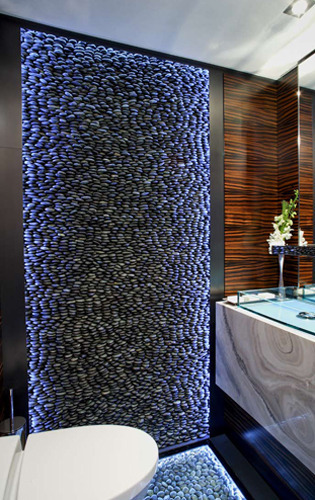 Drawing inspiration from the elegant art deco period, INCEPTION’s beautiful interior is defined by dark Maccasar, layered lighting, chrome accents and exotic stone, creating a luxurious retreat for charterers. 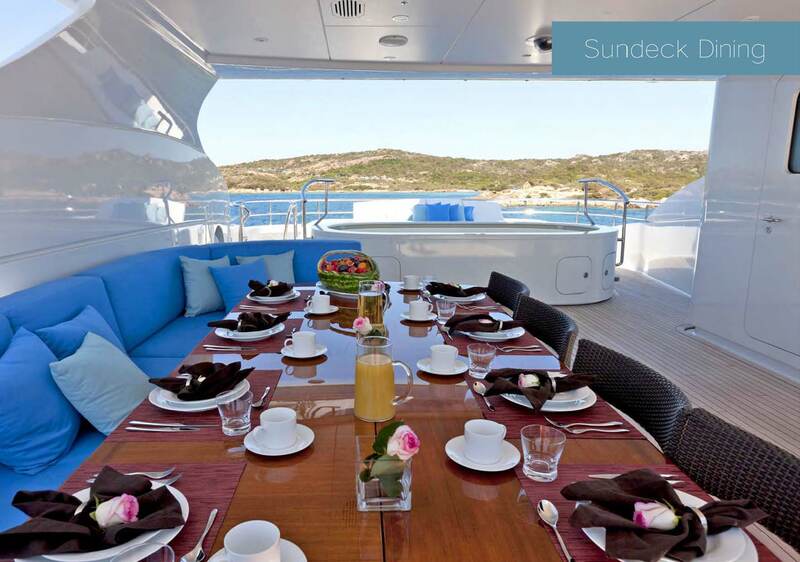 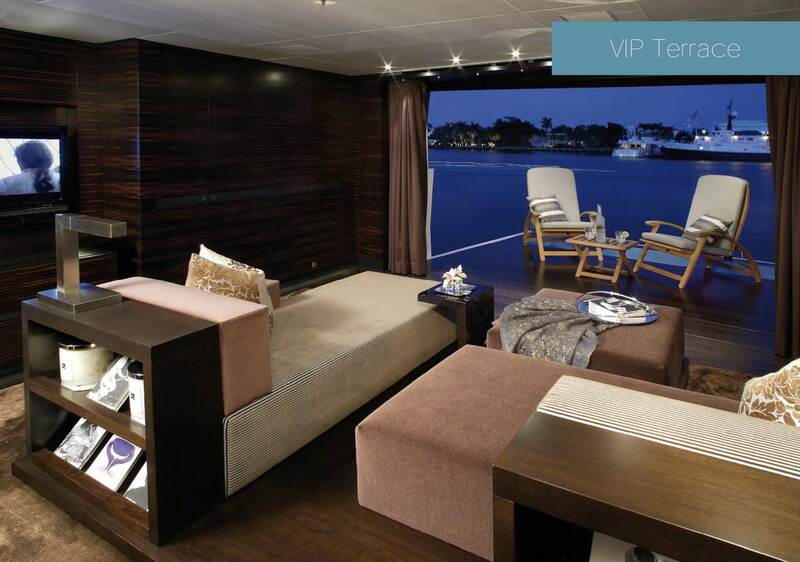 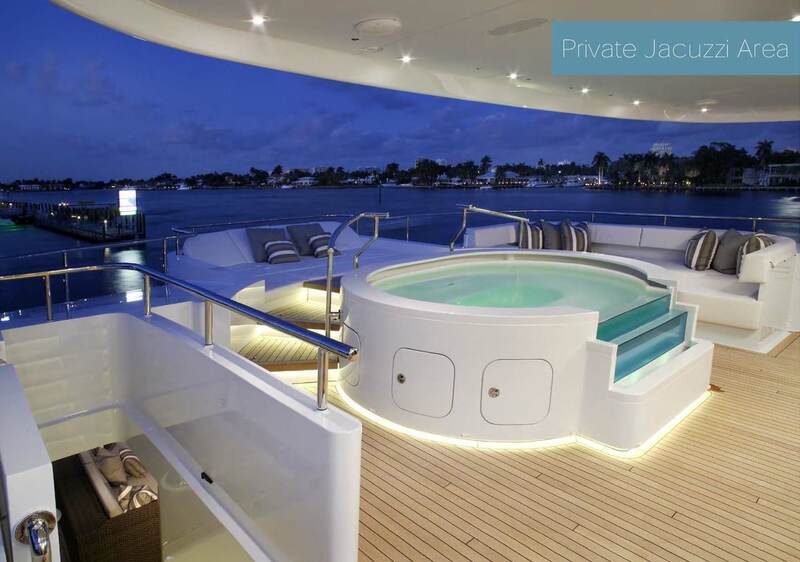 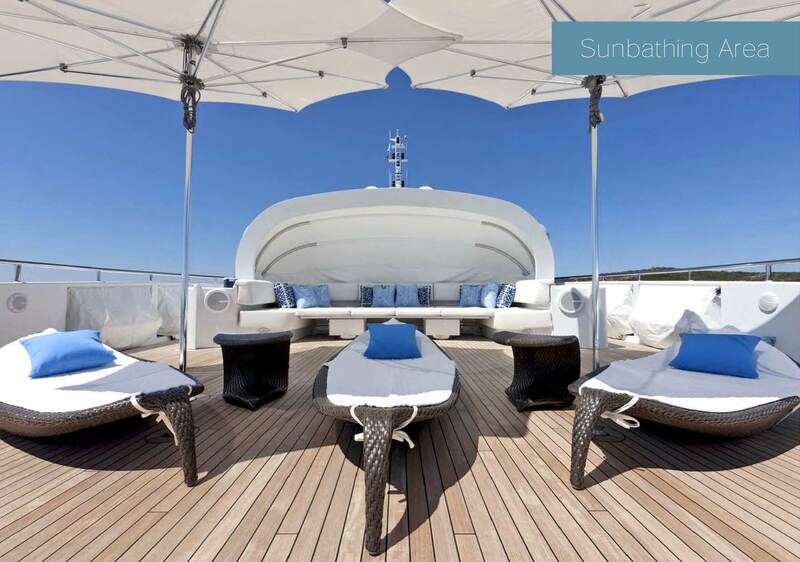 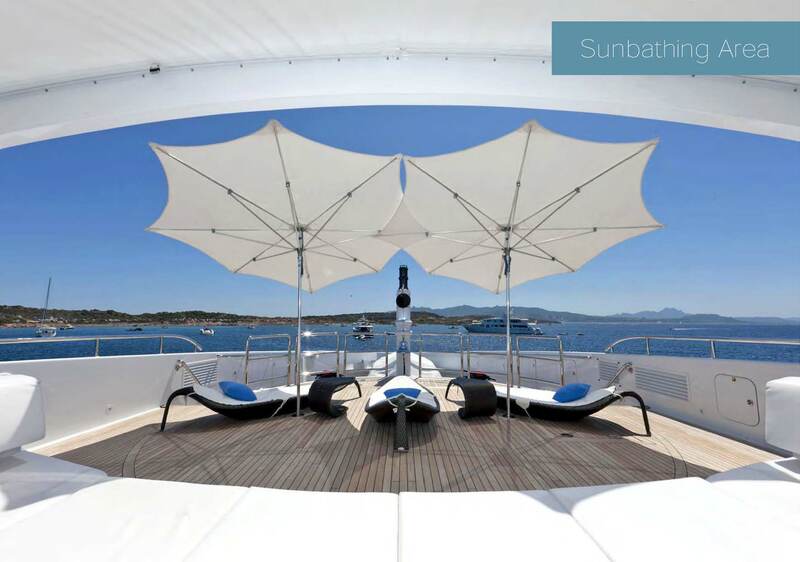 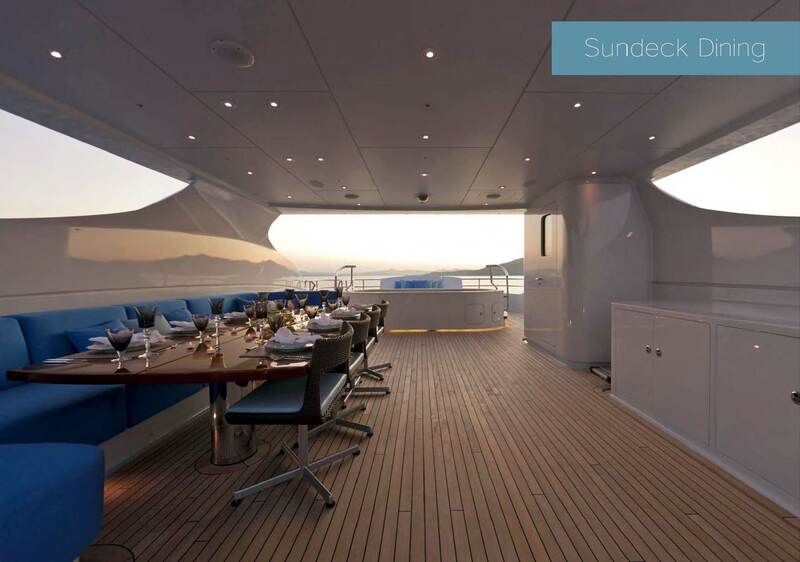 Always popular among her guests are a large beach platform, a retractable ‘clamshell’ on her foredeck and a chic sundeck, equipped with a forward-facing bar, Jacuzzi and dining option. 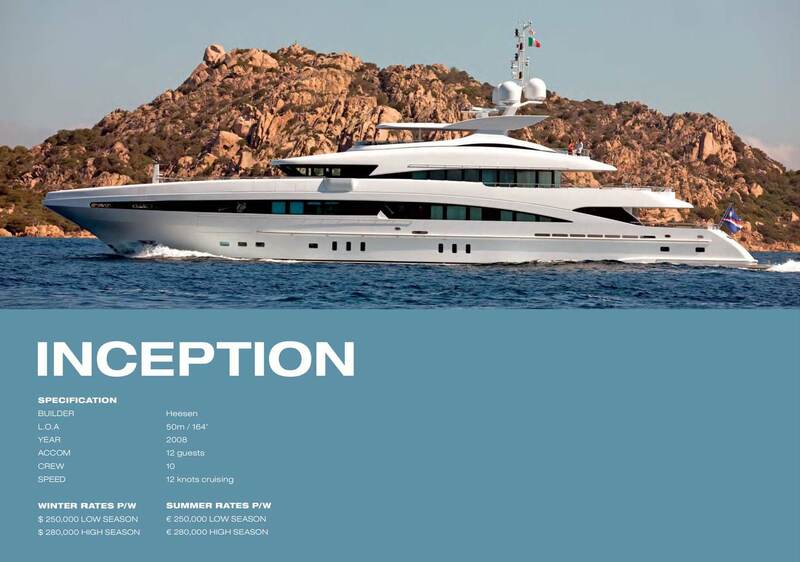 INCEPTION is a yacht of striking style, highlighted by sharp, sweeping lines, massive tinted windows and arguably the best outside space of any 164 foot yacht. 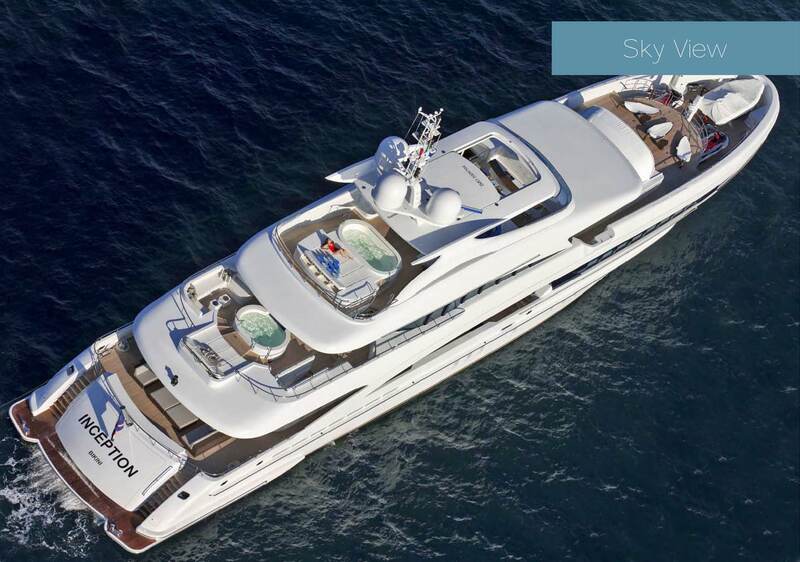 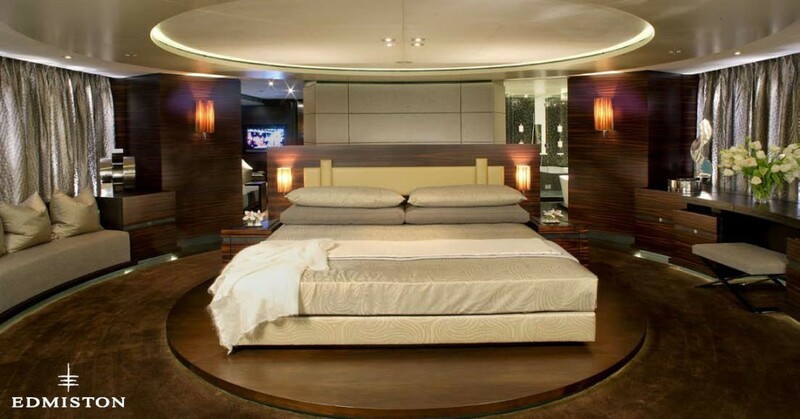 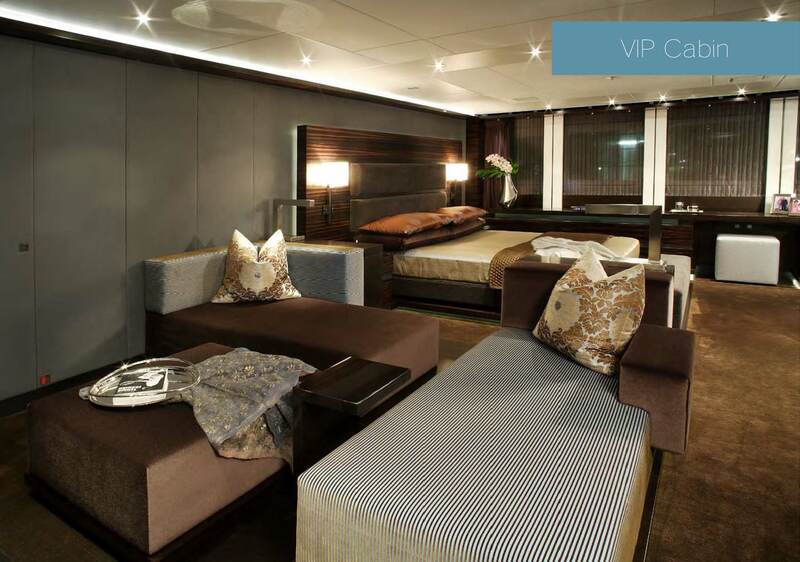 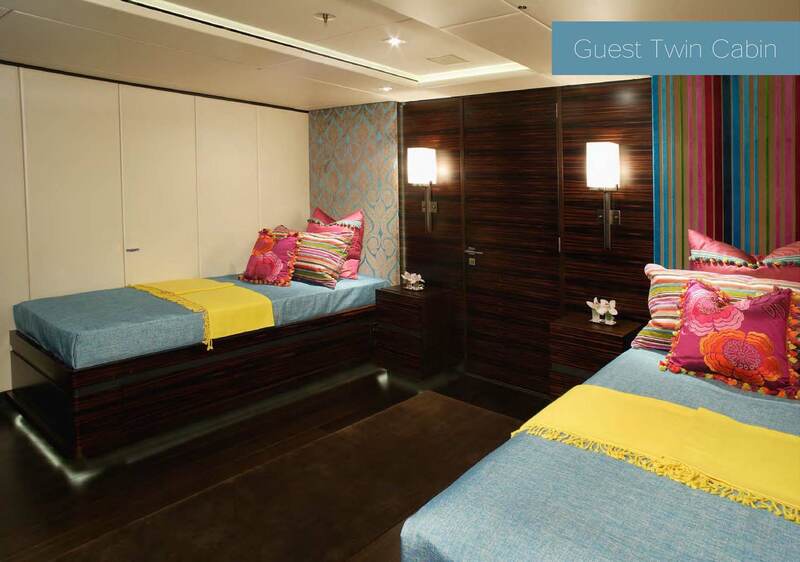 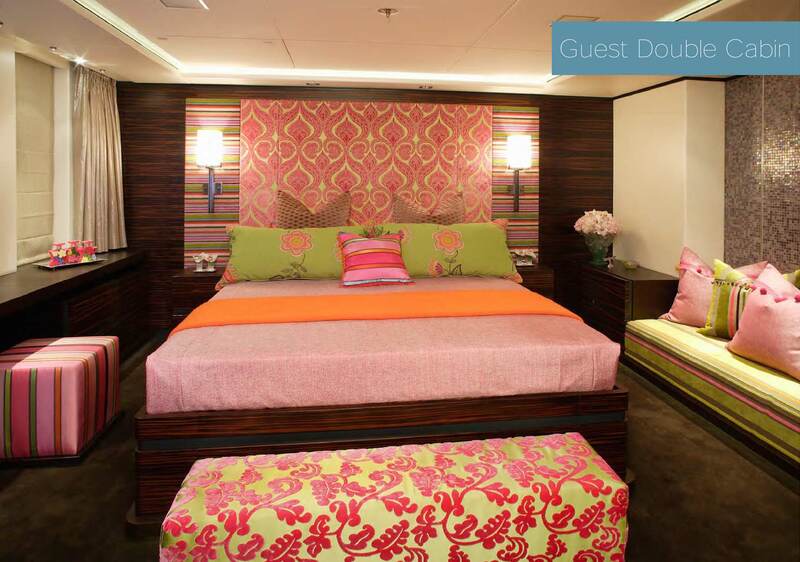 The yacht sleeps twelve guests in six staterooms, the master on the bridge deck with revolving bed and private terrace with Infinity pool, the VIP Master on the main deck with balcony, and three Queens and one Twin cabin below, each with private bathroom.